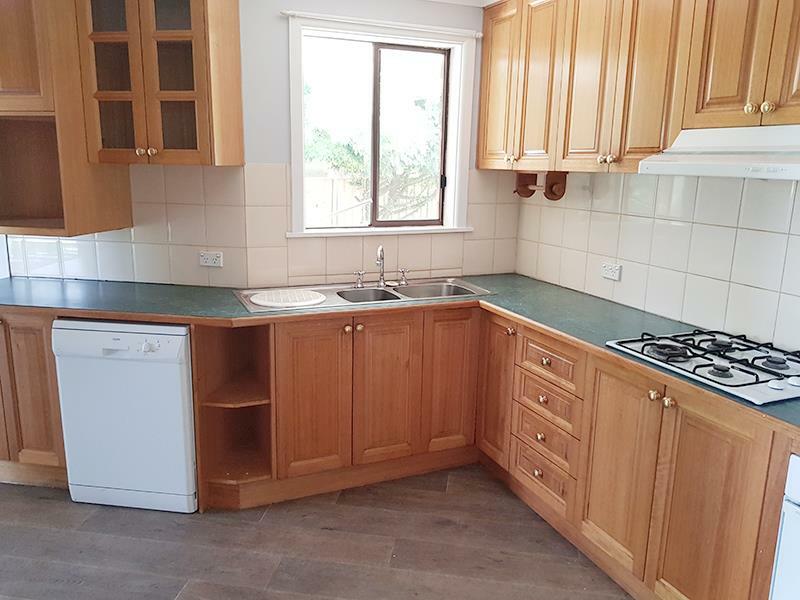 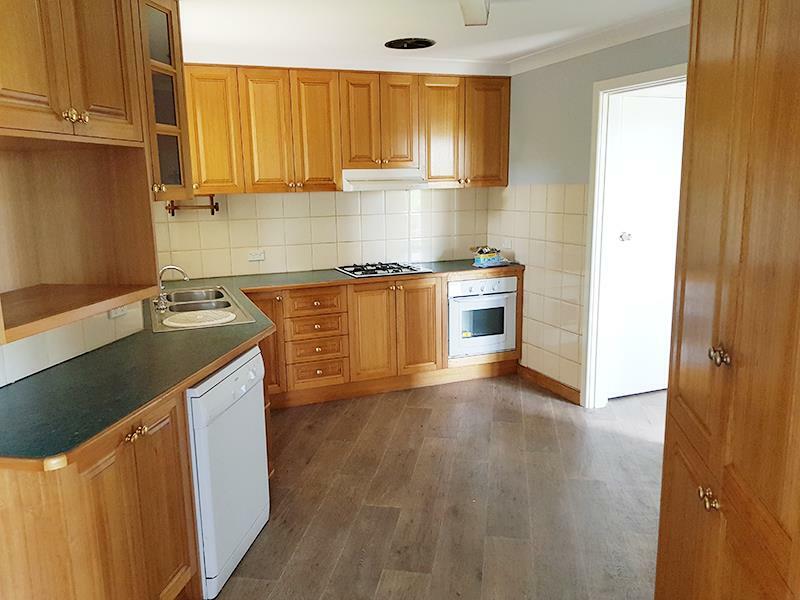 This property features 3 bedrooms, all with built ins and a fantastic kitchen with dishwasher and pantry. 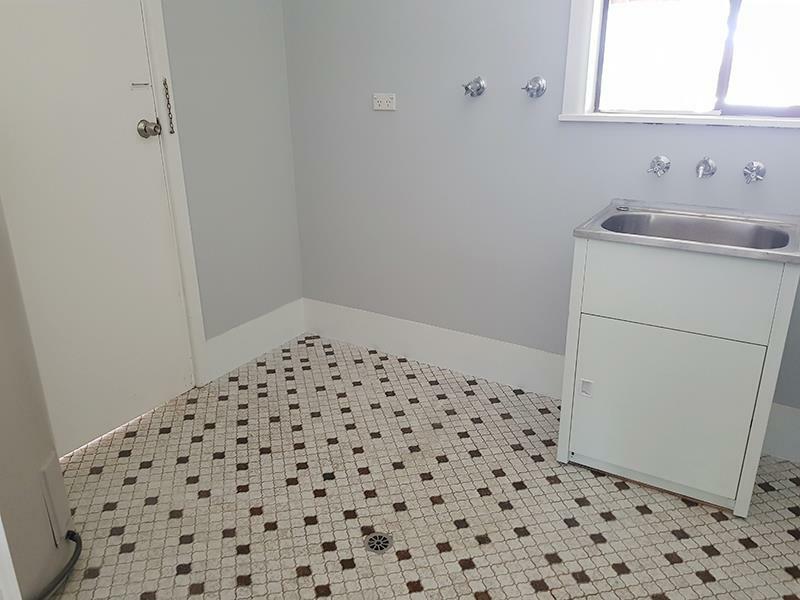 You will love the renovated bathroom with separate shower, bath and separate loo. 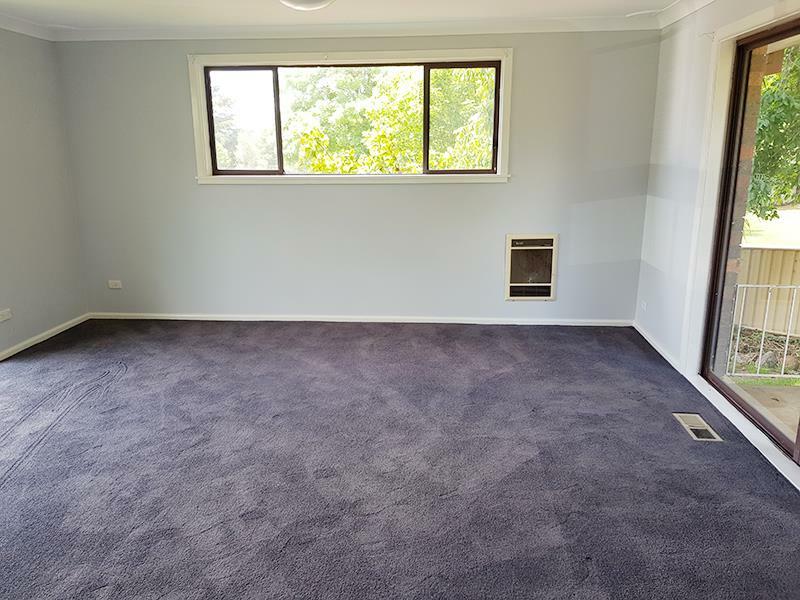 You'll keep warm and cosy in the winter months with the ducted gas floor heating as well as the electric wall heaters in the bedrooms and lounge room. 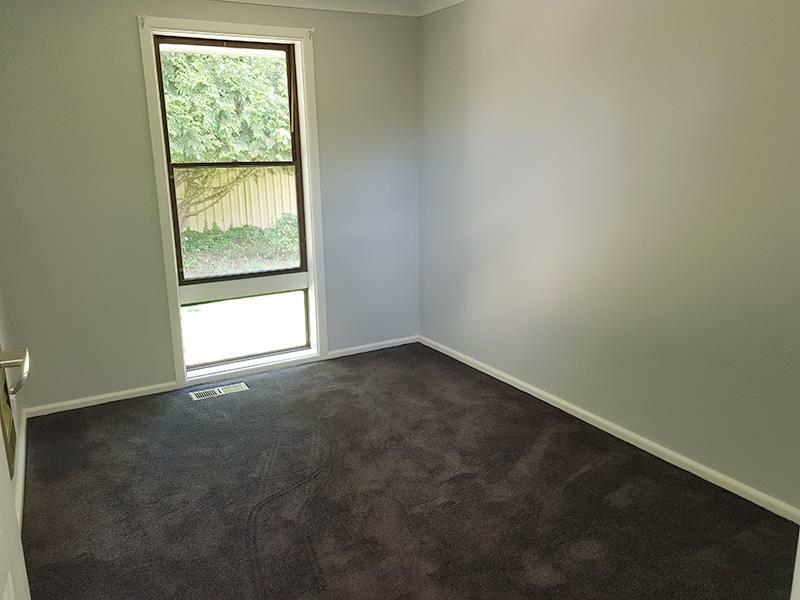 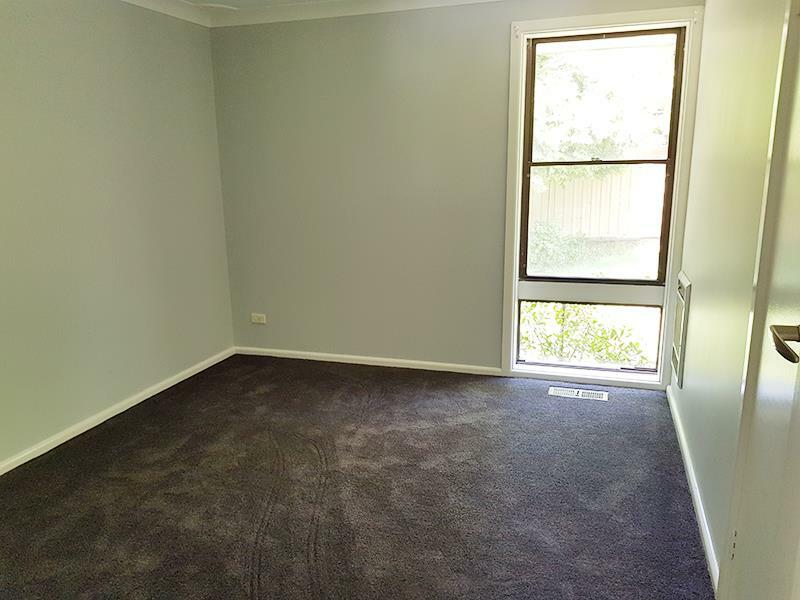 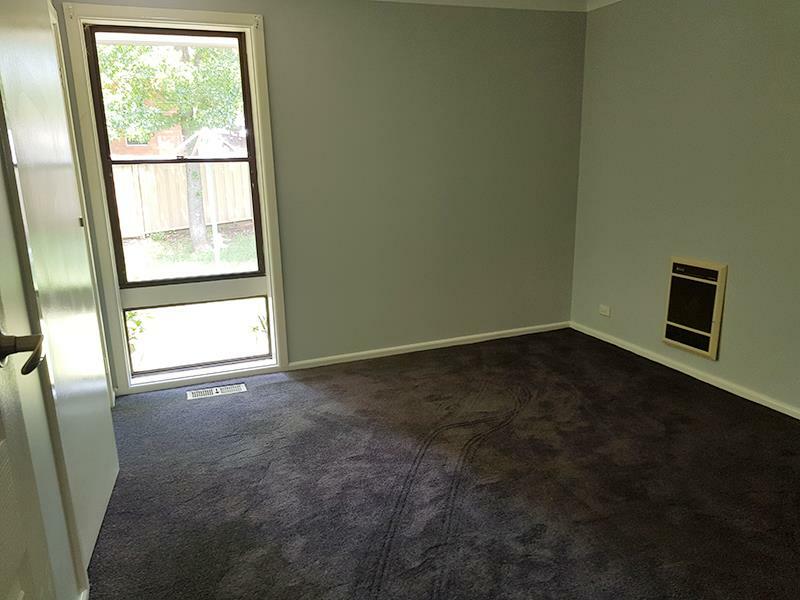 This home also has new carpet throughout and has been freshly painted inside. 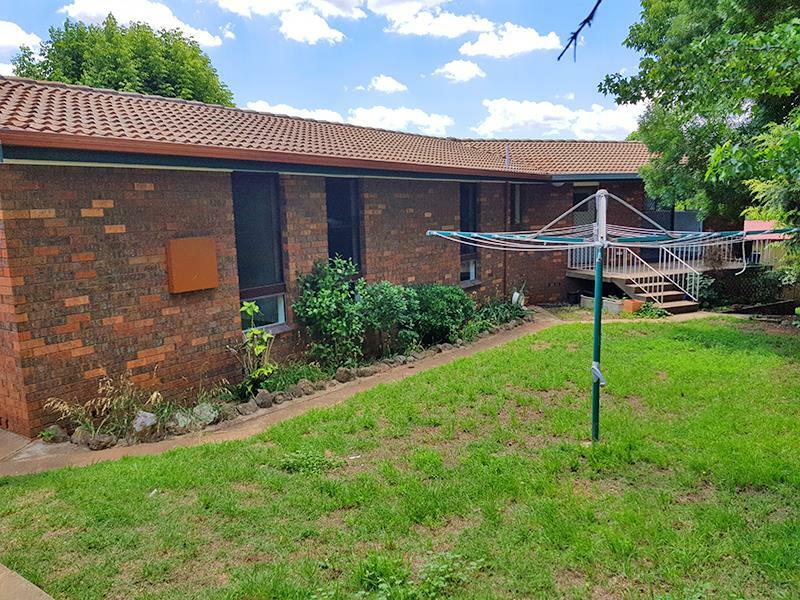 Outside you will find a double carport, large workshop with 2nd toilet, patios front and back to enjoy your morning and afternoon cuppas and underhouse storage. 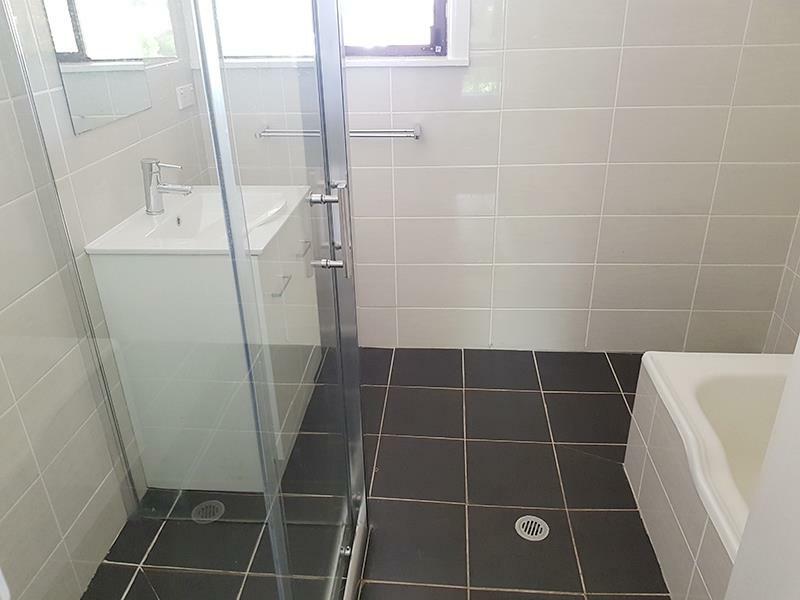 All this on a large 1,064m2 block. 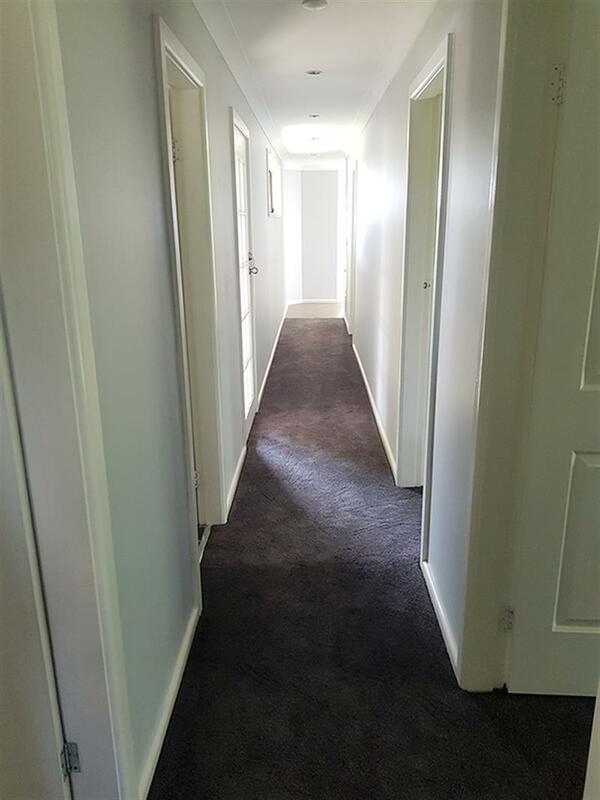 Why not book an inspection today before you miss out. 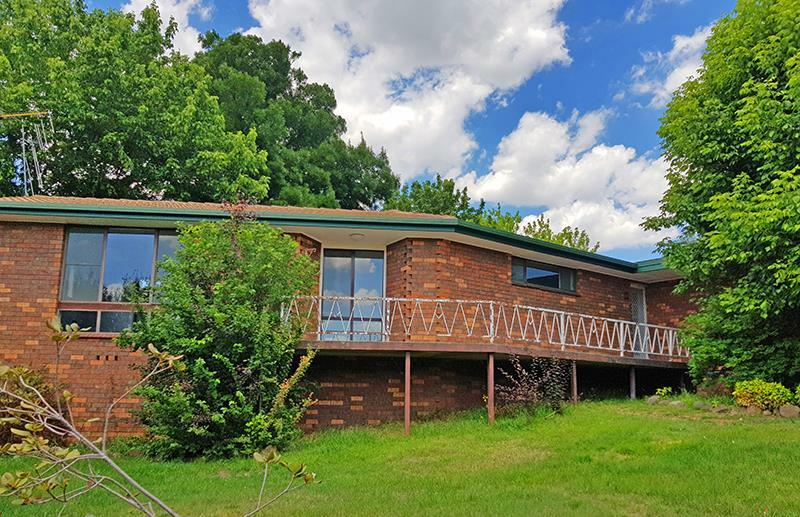 Dear Jodie, I am interested in 12 Medway St, Blayney, NSW 2799, Listing Number 2708067 which I found on http://mastersstephens.com.au.